- Is the CDO figure a result of the digital transformation? 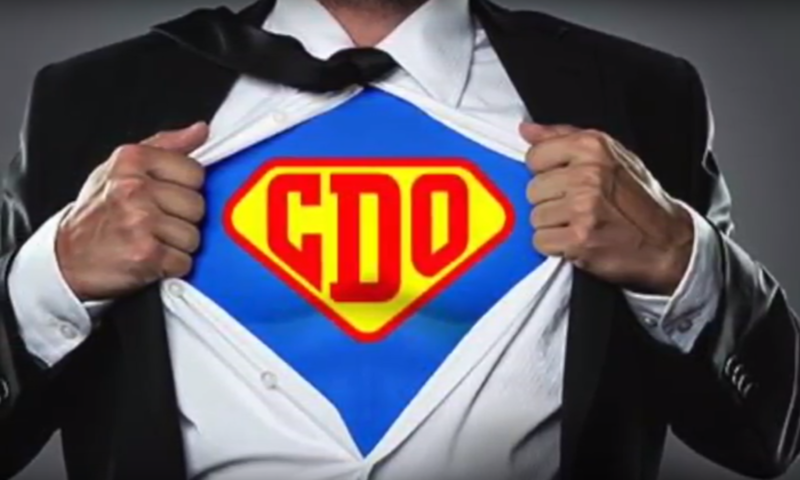 - Why many businesses still don't have a CDO? - Which are the consequences of not having a CDO? - How a data structure should look like in a business?